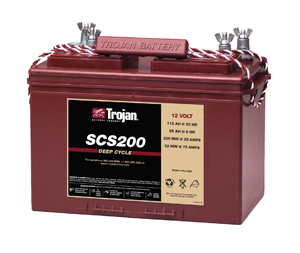 Whether you're on wet or dry land, the Trojan SCS200 has the power to keep you going. 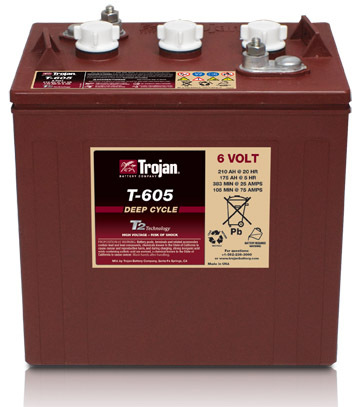 As an experienced boater and camper, you know that a single bad battery is all it takes to spoil your fun day. 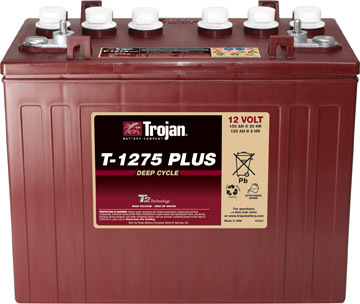 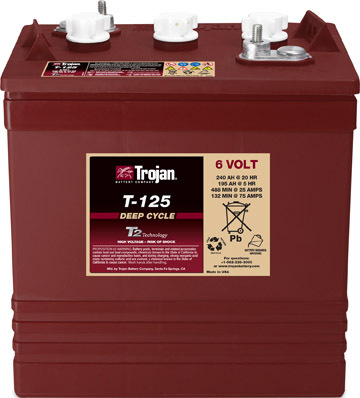 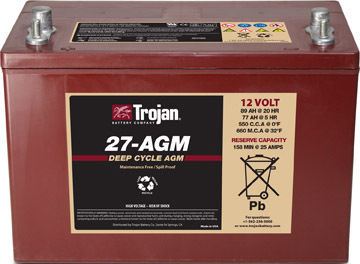 But did you know that installing Trojans flooded or AGM batteries your boat or RV allows for more hours of consistent power and longer life which means you can look forward to more hours enjoying your favorite activity, whether its on land or on the water.